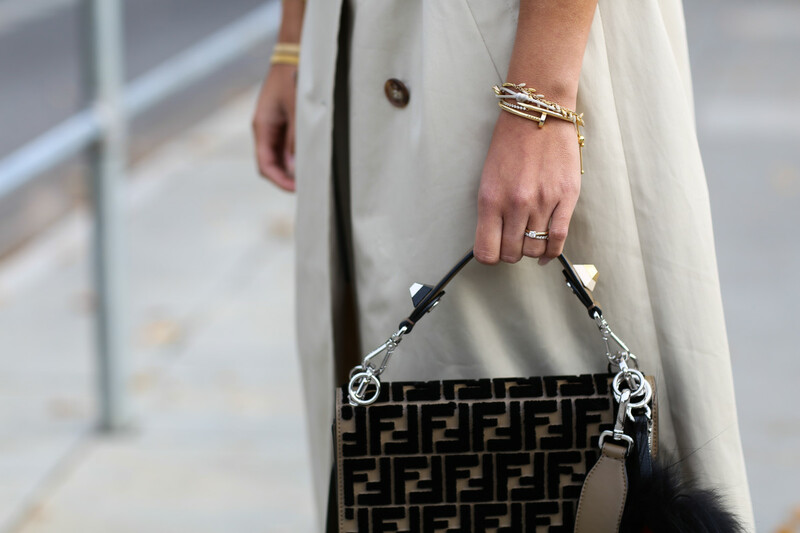 With a new joint venture, the luxury fashion e-tailer will open offices in Dubai. Since Yoox and Net-a-Porter merged last fall, the combined e-commerce giant has made it clear that international growth is a top priority, especially as it works to outpace the rest of the online luxury market through the year 2020. 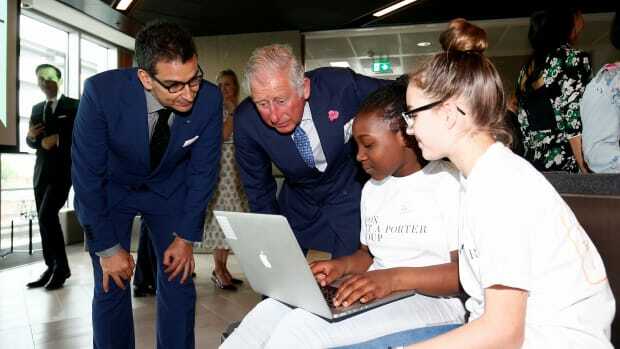 And after raising €100 million (about $113 million) to expand into the Middle East with the help of Dubai-based retail giant Alabbar Enterprises in April, Yoox Net-a-Porter has reached a major milestone in its regional expansion project: On Monday, it announced a joint partnership with Symphony Investments, an entity chaired by Mohamed Alabbar of the aforementioned Alabbar Enterprises. Yoox Net-a-Porter will own a 60 percent stake in this new venture, while Symphony Investments will hold the remaining 40 percent. 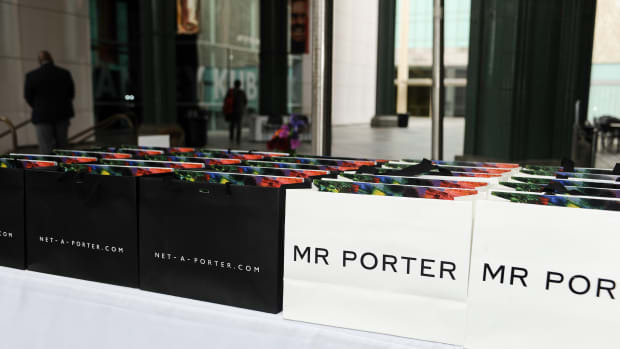 The joint venture will oversee all of Yoox Net-a-Porter&apos;s online multibrand stores — Net-a-Porter, Mr Porter, Yoox and The Outnet — in the Middle East. A few of the "online flagship stores" Yoox Net-a-Porter powers for individual brands like Alexander Wang, Chloe and Diesel that are seen as having "significant business potential" in the Middle East will also be involved. Together, the venture hopes to become the region&apos;s "go-to online destination for luxury retail." In terms of geography, this new company will operate within the Gulf Cooperation Council — which includes the United Arab Emirates, Saudi Arabia, Kuwait, Qatar, Bahrain and Oman — for now, though it may spread into other countries in the region later on. Meanwhile, the venture will be headquartered in Dubai, complete with a local distribution center, Arabic-specific customer services and local currency and payment methods. All this, of course, isn&apos;t happening overnight. Yoox Net-a-Porter will open its office and distribution center in Dubai by the end of 2017. Yoox and The Outnet will launch in 2018, followed by Net-a-Porter, Mr Porter and select Online Flagship Stores in 2019. But that&apos;s all on target for the group&apos;s ambitious five-year plan, which includes delivering sales growth of 17 to 20 percent every year until 2020. With the Middle East seen as an area of strong growth potential and high spending power for the luxury market, this new venture will likely contribute significantly to that goal. 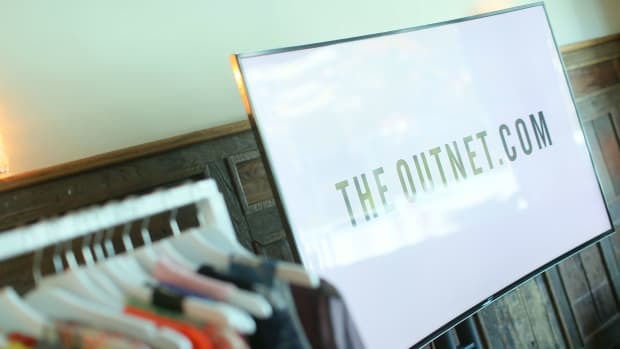 The exit of The Outnet's Stephanie Phair and Mr. Porter's Ian Tansley is among a series of management changes just announced within the company. The capital comes from the owner of the biggest mall in the world. In case you had any doubts that the retail conglomerate is taking its commitment to sustainability seriously.